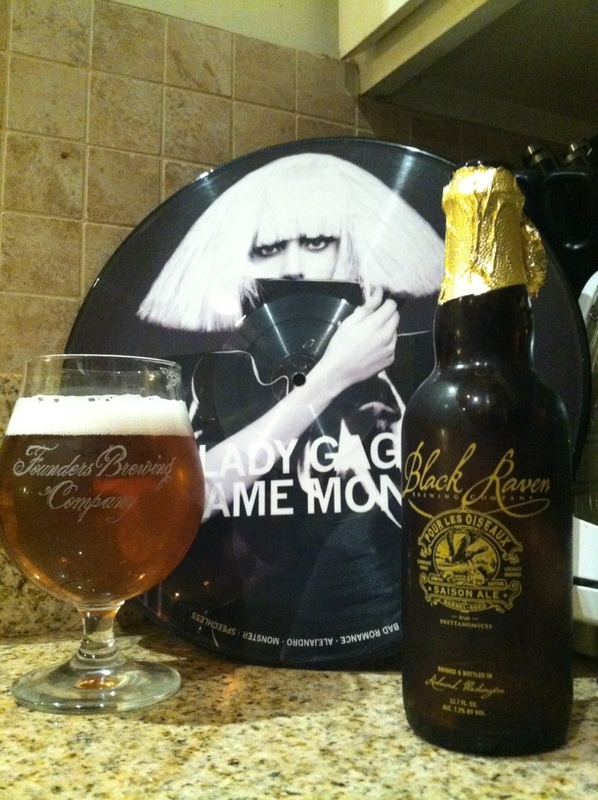 Black Raven ba saison. Lady Gaga first pressing. Come at me. Probably one of the worst offerings from the otherwise stellar Black Raven. Weird dms corn aspect in the finish, drinkable but not in my playbook. Benched.